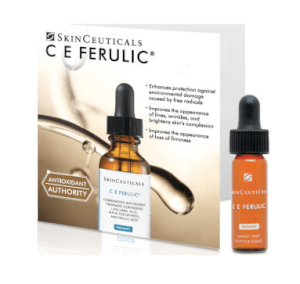 Epidermal Repair is specifically formulated for skin compromised by cosmetic procedures ranging from microdermabrasion to laser resurfacing, as well as skin sensitized by retinoid therapy or harsh environmental aggressors. 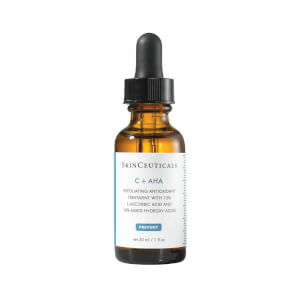 This therapeutic treatment combines Beta Glucan and Centella Asiatica to provide a protective veil for traumatized skin while facilitating the biological processes necessary to accelerate restoration of the skin’s barrier. Epidermal Repair is clinically shown to greatly diminish redness and soothe irritated skin while the cosmetically elegant texture encourages daily use, especially during the critical healing period following rejuvenating procedures. 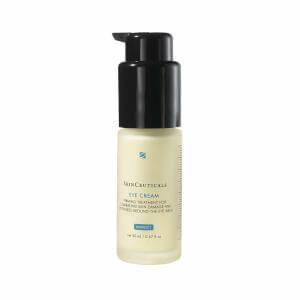 Accelerates restoration of the skin's protective barrier. Titrated extract of Centella Asiatica stimulates types I and III collagen to accelerate healing of the skin's barrier and prevent scarring. Sodium Palmitoyl Proline and Nymphaea Alba Flower Extract soothe skin and help reduce inflammation. 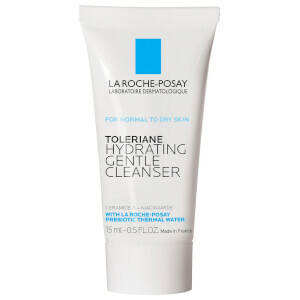 Protects denuded skin and helps prevent infection. Once daily, or as needed, massage a small amount evenly into affected area. Aqua / Water / Eau, Dimethicone, Glycerin, Ethylhexyl Palmitate, Butylene Glycol, Cetyl Peg/Ppg-10/1 Dimethicone, Pentaerythrityl Tetraethylhexanoate, C30-45 Alkyl Dimethicone, Isohexadecane, Dipropylene Glycol, Peg/Ppg-18/18 Dimethicone, Magnesium Sulfate, Phenoxyethanol, Caprylyl Glycol, Dimethiconol, Sodium Palmitoyl Proline, Sodium Benzoate, Centella Asiatica Extract, Sodium Carboxymethyl Beta-Glucan, Citric Acid, Nymphaea Alba Extract / Nymphaea Alba Flower Extract. This is the best healing skin cream I've ever used. Once I was in Cozumel and got terribly sun burned. I used Epidermal Repair on my skin and the next day the burn was gone. It's that good! I recently had a Total FX. For the first week, using the heavy petroleum jelly product prescribed, I was healing normally. 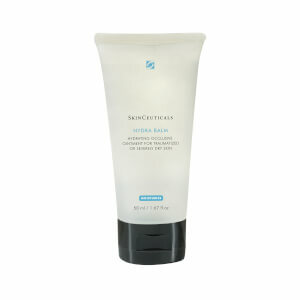 The second week, my doctor switched me to the lighter SkinCeuticals repair cream. Within a day my face was raw and broken out. I saw my doctor right away, on a Friday. He stated it looked like an allergy and prescribed another cream, which my pharmacy would not have until Monday. Since the SkinCeuticals cream was specificly supposed to be soothing and healing, I did not suspect that it might be the allergen, nor did he say so. I continued using it for another day, and got worse. I stopped using it and switched to an OTC lotion. Overnight my rash started clearing up. I do NOT normally have sensitive skin, and the only allergy I have is to avocados. There's no avocado oil in the product, but I definitely have an allergy to something in it. If you start to break out on this product, STOP USING IT! 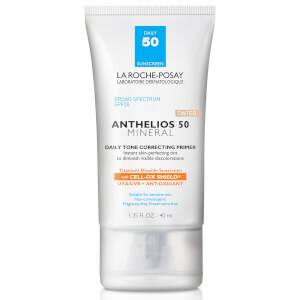 My dermatologist recommends this cream after laser treatments and other peels. It feels so good to glide this on treated skin. It is heavier which is a plus during healing. It keeps the skin hydrated to make post-procedure time more comfortable. A little goes a long way which is why I think the price is appropriate. this is a nice, thick, rich mosturizer. but that's about it. i didn't really notice any "repair" going on.